The First Colorado Front Range Girl Geek Dinner: Jai Ho! 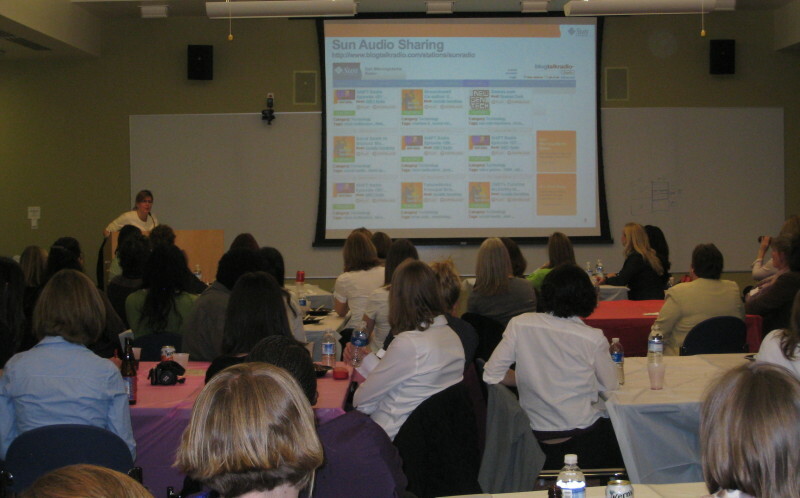 The first Colorado Front Range Girl Geek Dinner was held on Thursday, March 5th, on Sun’s Broomfield campus. 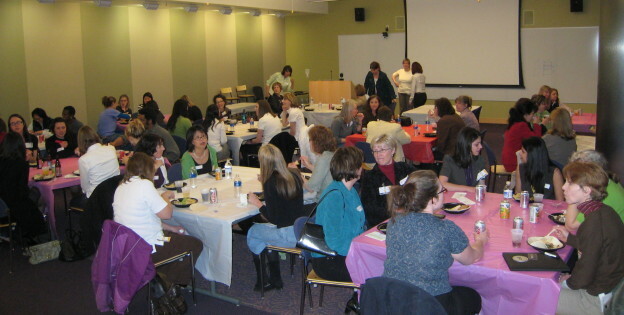 More than 80 people attended, only one of whom was (a very brave) male. Sun sponsored this first one with food, drink, and venue. There was plenty of interest from other individuals and businesses in helping with the next (contact me to be put in touch with the now-being-formed committee). Thanks to the many who helped spread the news (including Jeremy Tanner, who helped get the word out to startups and other smaller businesses). We had at least 80 attendees (probably more – I don’t think we caught quite everybody at the registration desk), and were in touch with several dozen more who couldn’t attend on this particular date but definitely want to participate. With this kind of momentum, I think the next CO FR GGD can take place in about two months (but I’ll be leaving it up to others to organize that one as I expect to travel heavily from now through July). The atmosphere in the room was electric and inspiring, and I hope was encouraging for those who had recently lost their jobs (or fear they might soon). Women helping women can be a powerful resource in the workplace, and that’s what Girl Geek Dinners are about. Linda Skrocki put together a presentation which I ended up delivering (with her participating by phone) because she was home with a flu and didn’t want to infect the rest of us. Our aim was to showcase Sun’s many activities in social media, in order to illustrate how other companies and individuals can use social media to enhance their own brands, win friends and clients, and influence people. Social media is important in just about any job these days, so I hope the information was useful to other women wanting to add to their work skills. I noted a lot of interest in the room at the idea of managing one’s personal brand and identity online; that might be a topic for a future talk. One attendee wanted to talk more with us about Sun’s “radical transparency” in relation to a project she’s working on. And it seems that people want to hear more about videoblogging, which of course I’m happy to discuss anytime. My only (personal) disappointment was that I was so busy running the show, I had very little time to talk with anybody – and there was a roomful of fascinating women I’d love to know more about. I look forward to making up for that next time! In case you’re wondering about the title: Jai Ho is the Oscar-winning song from the end titles ofÂ Slumdog Millionaire. The song’s composer, A.R. Rahman, says that Jai Ho translates as “May victory be yours.” Which seems to me a fitting benediction for my fellow girl geeks. 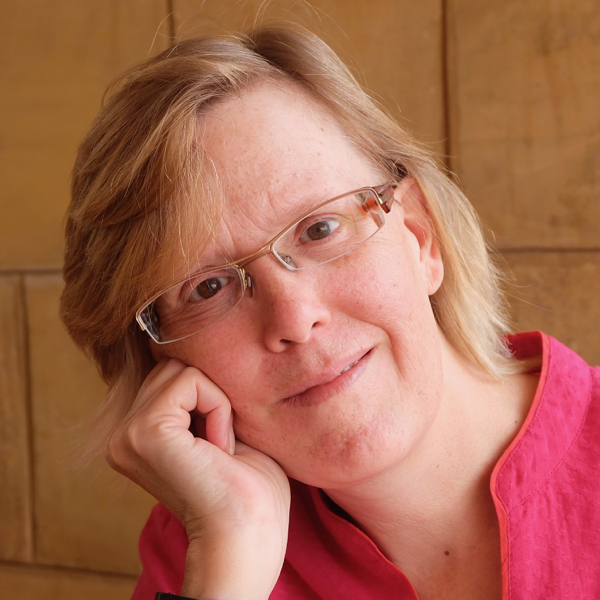 This entry was posted in technology, what I do, women in technology and tagged social media, Sun Microsystems, technology, what I do, women in technology on March 7, 2009 by Deirdre Straughan.